And get unlimited access to this gym and 1055 others. Lockers here operate on a £1 coin return system. 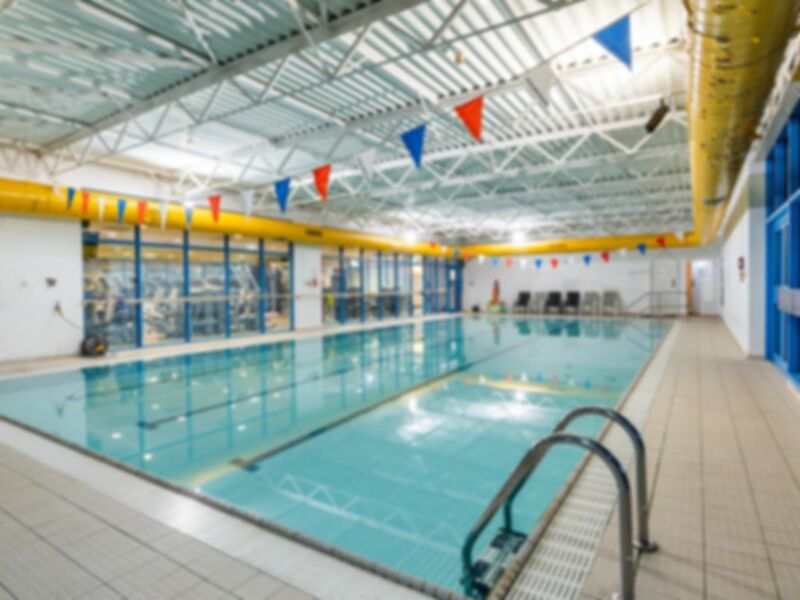 Located in The Holiday Inn Chester on Wrexham Road, You Fit Health Club has a well-equipped gym, a fantastic swimming pool as well as a Sauna and Jacuzzi room to relax in after a workout! If you're looking for a health club with a personal touch then you've found just the place. At You Fit Club Chester, the Lifestyle Consultants provide the kind of one-to-one guidance that has already helped thousands of people achieve their goals and are ready now to help you reach yours. From dietary advice that's calculated to boost your energy and inner health, to a unique personal exercise plan that's designed to help you look your best, they are ready to make sure you get even more out of life. Please note classes are subject to availability. Excellent gym, well situated with easy parking. Very quiet during my visit. Changing rooms needed a bit of TLC, but overall very satisfied. We're glad to hear you like our equipment. We hope to see you again in the future! Thank You for your comments, we hope to see you again in the future! Good little gym, quite small but all the basics are there. Friendly staff. Make sure you enter your car details though as I've just received £400 of parking fines! Thank You for your comments, we hope to see you again in the future! Sorry to hear about the fines, hope this matter was solved efficiently. Very friendly staff. Not a big gym but everything you need. Fantastic sauna. Thank You Tony. Hope to see you again soon! Excellent for the price, helpful staff! Using the pass was easy just provided pass number and was provided with a towel and shown where the changing rooms were. The changing rooms are small but adequate.There is a open changing area and a curtained area.The pool is warm but a bit tired. Thank You for your comments Pamela, the pool area is in the process of being updated, hopefully you will visit again and see the improvements. Not the biggest gym but does the job. Very friendly place and easy to get to.